Located on Ratchaprarop Road in the energetic city of Bangkok, the charming city hotel Indra Regent offers guests the ideal base from which to explore the sights and sounds the city has to offer. 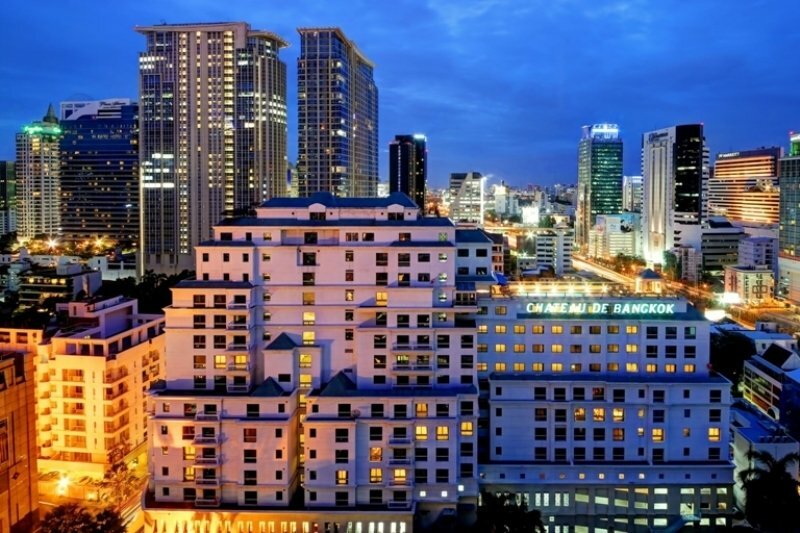 The hotel is situated close to the commercial area of the city and within easy access of a range of historic and cultural monuments and points of interest including Siam Square entertainment and shopping area and Silom central business district. 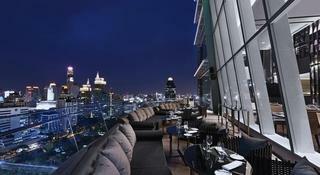 Suvarnabhumi airport is just 30 kms from the city centre. Comprising Thai hospitality and design, this hotel offers a range of accommodation options including studios, family rooms, and Thai-themed suites. The hotel also offers guests an outdoor swimming pool and a day spa for guests to relax and unwind after a long day of exploring the city. 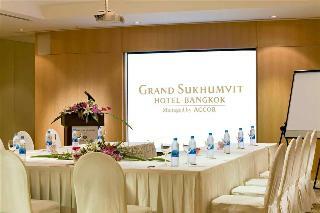 The luxurious city hotel Grand Sukhumvit is located in the heart of Bangkok's commercial, shopping and entertainment district. Guests will find themselves in the ideal setting from which to explore the cultural and historical delights that this eclectic city has to offer. 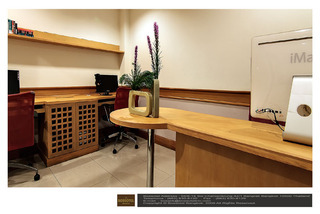 The hotel is well connected to other areas of the city with nearby public transport links and a cable railway station just a 2 minute walk away.Spread across two towers, this landmark hotel exudes majesty and luxury. 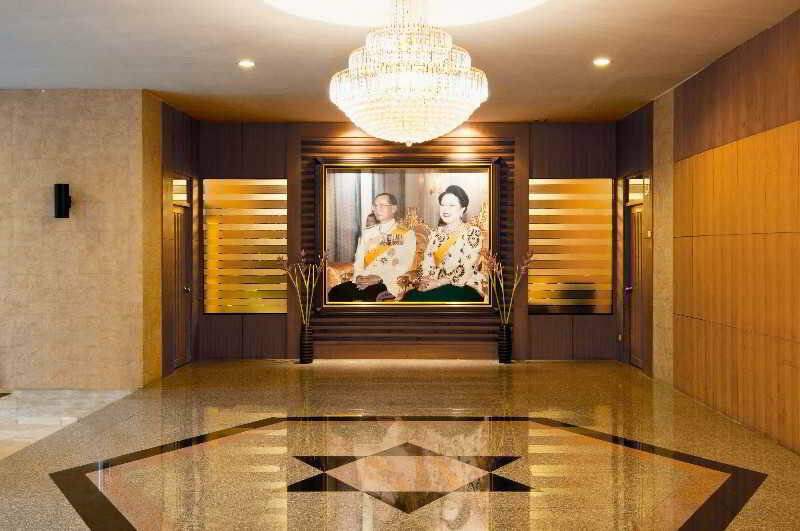 Guests will find themselves bathed in the highest-level of service, renowned Thai hospitality and exceptional facilities to ensure that each guest's stay is memorable. 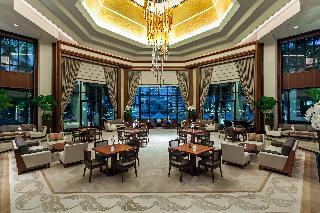 Guests are invited to enjoy fine-dining with a choice of cuisines ranging from traditional Thai to Mediterranean blends. 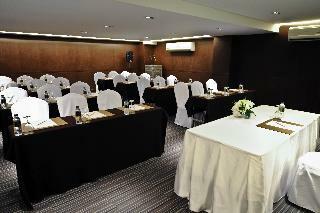 The hotel also offers exemplary leisure and business services to cater for each individual need. 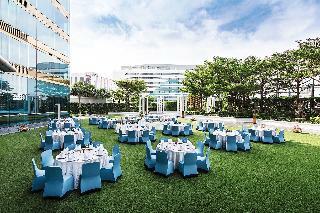 This modern boutique hotel boasts an excellent location in the heart of Bangkok. Guests will find a variety of shops, restaurants and bars in the immediate vicinity, and the BTS Asok and MRT Sukhumvit stations are just a stone's throw away, providing easy access to Silom, Bang Rak, and other parts of the city.The stylish and contemporary rooms and suites range from deluxe to junior Jacuzzi suite. Each is furnished with dark woods contrasting with soft, earth tones and bronze accents, and comes with a delightful welcome fruit plate, en suite bathroom with rain shower, free Wi-Fi, and complimentary coffee, tea and bottled drinking water. After a tiring day of meetings or sightseeing, guests might relax with a traditional Thai massage in the spa or workout in the gym. 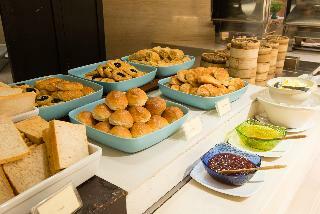 The onsite café serves a buffet breakfast and lunch, and the hotel offers 24-hour room service, all for a delightful city break or dynamic business trip in Bangkok.